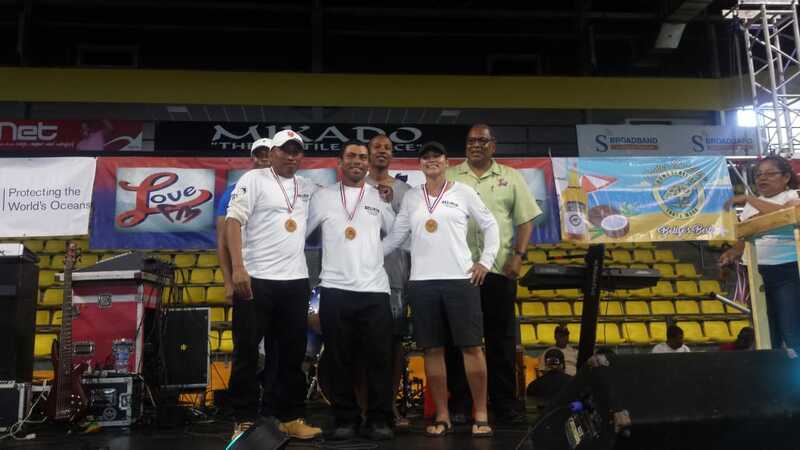 The La Ruta Maya 2019 Belize River Challenge is considered one of the most gruesome races in Belizean history and it is the longest canoe race in Central America: a four- day event covering over 180 miles of Belizean river. 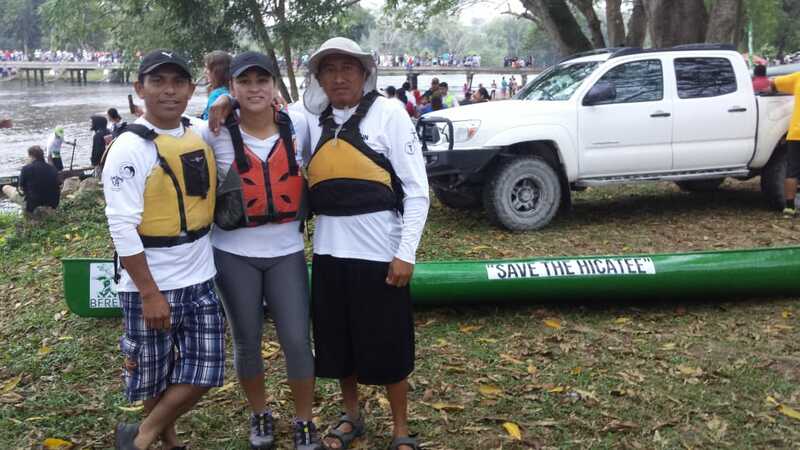 Paddlers from all corners of the country and internationally converge at the banks of the Macal River – the starting point of the race. La Ruta Maya means “The route of the Mayans.” This route was used by the ancient Maya for quicker access to the coast and, in the mid-1600s, by loggers to move logwood to the coast. On March 9, 1998, the La Ruta Maya was conceptualized by Richard Harrison of Big-H Enterprises when he launched a new brand of purified water. Since then, the race has evolved into an annual competition that brings together people from all over Belize and also raises consciousness about various environmental issues happening around the country. 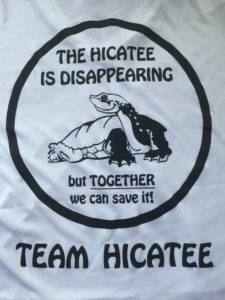 This year BFREE decided to join in the action and partnered with Belize Wildlife Referral Clinic (BWRC) to create Team Hicatee. 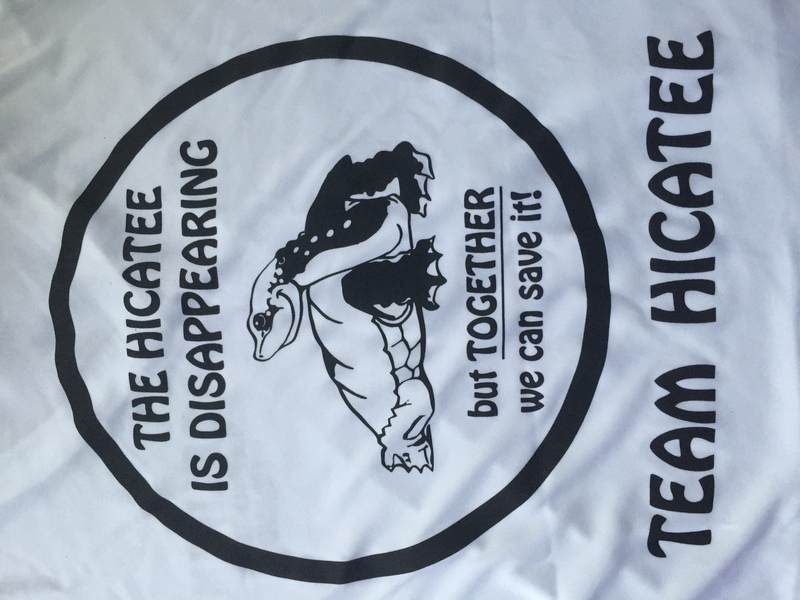 The primary reason for our participation was because this four-day river event is a major time when Hicatee turtles are harvested heavily for human consumption. 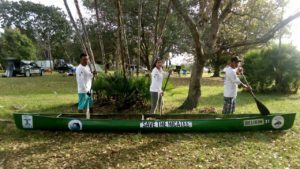 We believed having a race canoe titled simply “Save the Hicatee” in this historic race would be a strong message and a great platform to raise awareness for this critically-endangered species. Team Hicatee consisted of three paddlers: Scottie Trevino, Rony Jimenez, and Thomas Pop of BFREE. Although this was Team Hicatee’s first time to compete together, they placed 31st overall and 3rd in their respective category (Mixed Category- one female and two males). Team Hicatee placed 31st overall and 3rd in their category. We at BFREE would like to extend a special thanks to Derric Chan of Friends of Conservation and Development (FCD), and Justin Ford, Belize Wildlife and Referral Clinic (BWRC), for their coordination and support of Team Hicatee.